When it rains, it pours for troubled companies. Such is the case with former tech giant Yahoo!, who has struggled recently with CEO firings and the recent departure of founder Jerry Yang. Well, now they’ve got a security problem and public relations nightmare to deal with. Hackers apparently used Yahoo Voices to break into Yahoo servers and ferret out 450,000 user names and passwords. Yahoo Voices is the service formerly known as Associated Content, which Yahoo purchased outright in 2010 for an undisclosed amount of money. 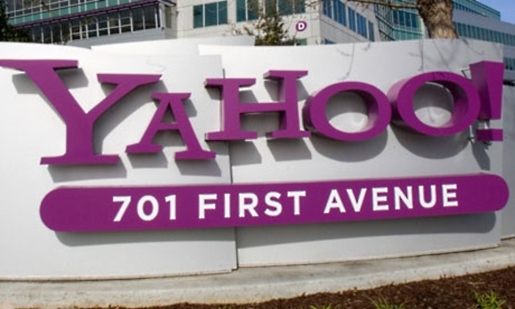 The hackers apparently exploited an issue in the database to get access to Yahoo’s password servers. Hopefully, by the time you read this, Yahoo will have closed that particular hole.